Here, in this next post, a compilation of great and cool tutorials in utilizing the jquery is presented in instructional and creative ways. 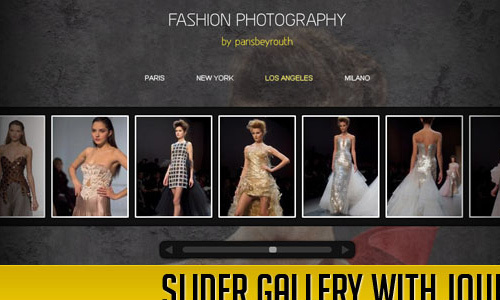 Feel free to browse through this 25 Must Learn Slider Tutorials with jQuery and get new and fun ideas to turn your simple slideshow into a cool and dynamic presentation!!! Learn to make use of the parallax principle to move different backgrounds in sliding to an image in order to create some nice perspective. 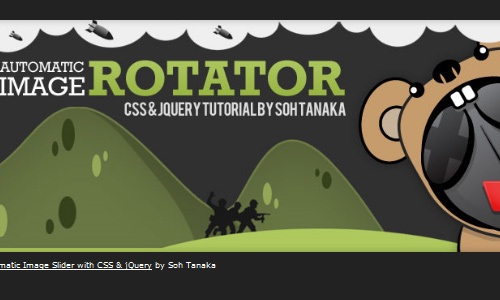 This tutorial illustrates how to use jQuery and CSS3 rotations, along with the jQuery rotate plugin, to create a beautiful slideshow. 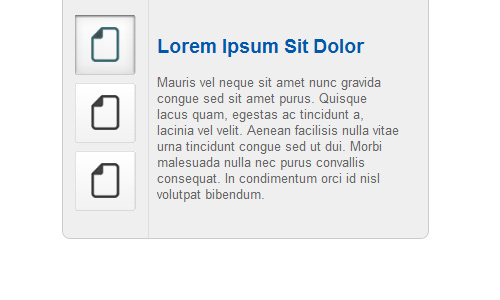 Here is a tutorial on making a slick content slider for a computer shop, with the help of jQuery and the MopSlider plugin. 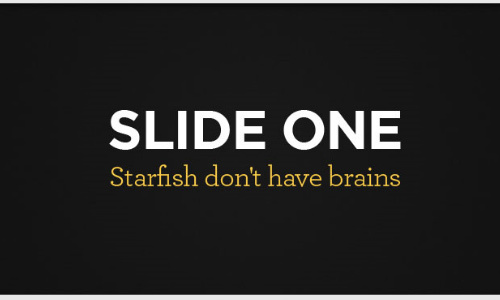 The tutorial is on making a classic slideshow, by using different kind of transition to animate between slides. 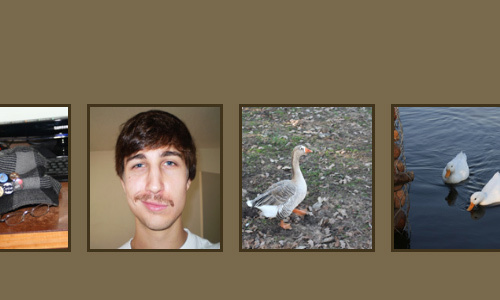 Learn how to make a jQuery & CSS mosaic gallery. 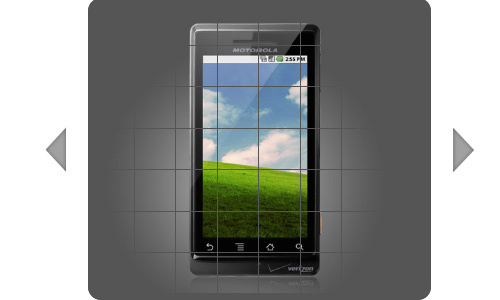 This will feature an interesting tile transition effect when moving from one slide to another. 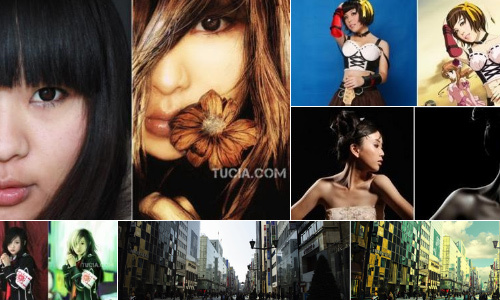 Create a neat effect with some images using jQuery by having an image area with several images that slide out when we hover over them, revealing other images. 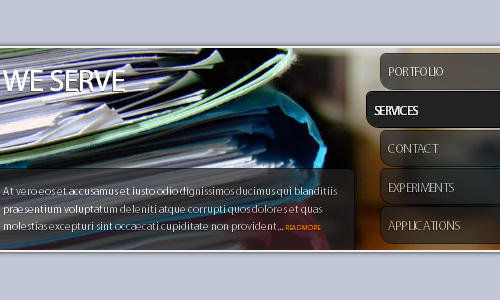 The following tutorial explains how to develop and create Beautiful jQuery sliders tutorial with image description and name. 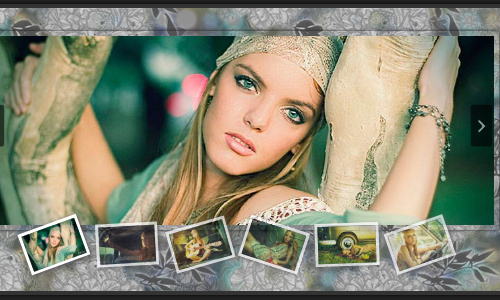 Here is a tutorial on creating a creative gallery with a slider for the thumbnails. 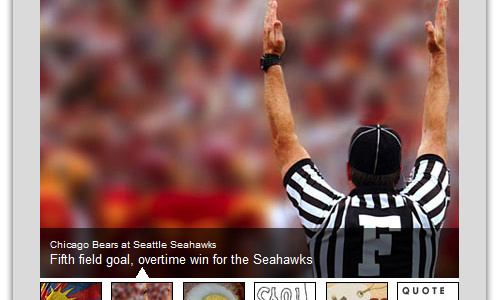 Create a slideshow w/ CSS and Jquery through this tutorial. Learn how to create a slider similar to the one used in the iTunes store by reading through this tutorial. 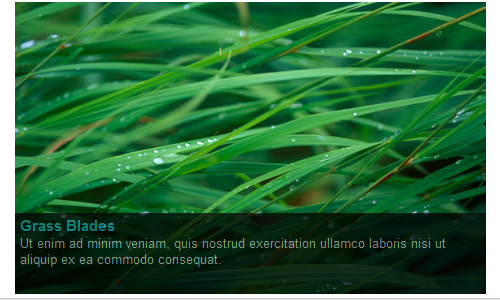 This tutorial is on creating a featured content slider for your website using the jQuery UI library. 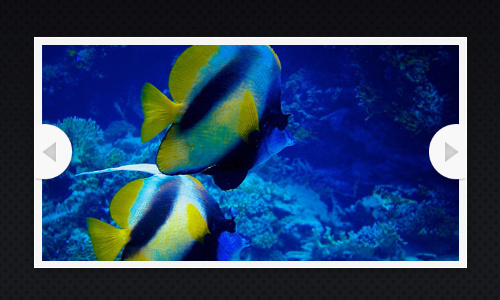 Get new tips in creating a jQuery image slider through this tutorial. 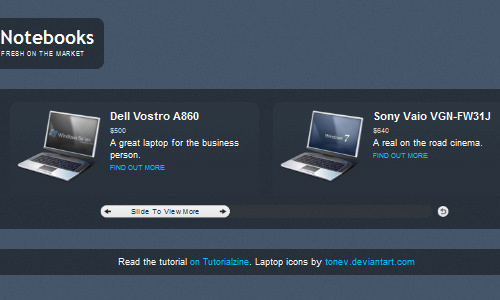 The tutorial is on creating some nice effects for a portfolio or similar website with jQuery. This tutorial is on creating a basic slideshow that uses a combination of PNG transparency and layered positioning to create the effect of each slides being held in by the bottom corners. Here is another detailed and unique tutorial on creating simple jQuery image slide show. The tutorial will help you understand how the image rotator works and helps you create your own from scratch. 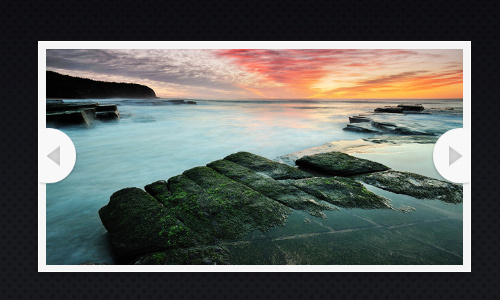 Learn to creat a slick auto-playing featured content slider through this tutorial. 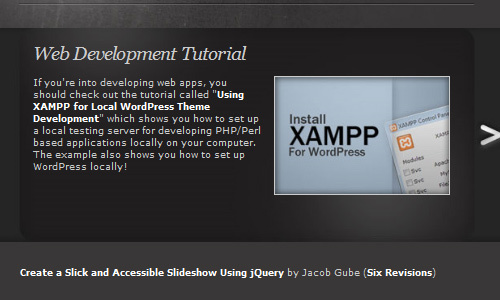 Here, a detailed instruction and tutorial is illustrated in making a custom content slider with jQuery. 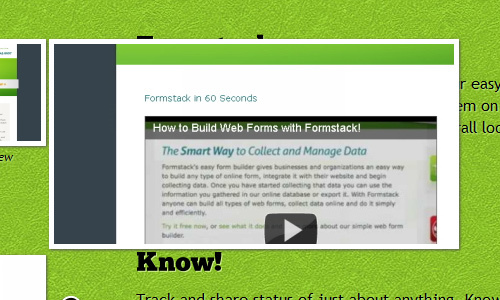 Learn to create an auto-playing content slider with jQuery and CSS3. 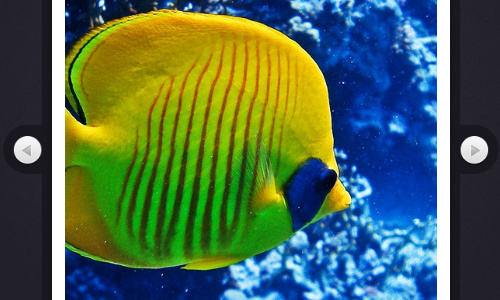 The idea is to alter the background image and to slide in the heading and the description. 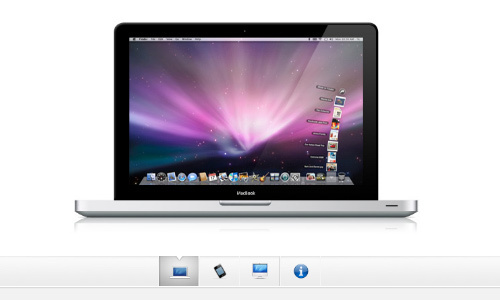 Here is a tutorial on making an Apple-like slideshow gallery, similar to the one they use on their website to showcase their products. 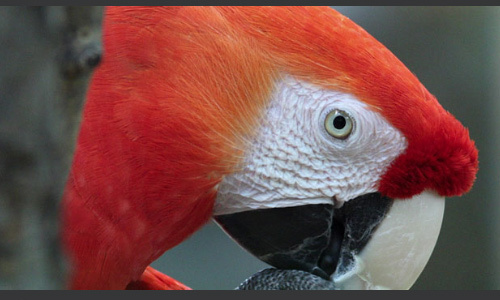 This tutorial illustrates how to make a progressively enhanced slideshow with a fancy transitioning effect, which is perfectly functional in older browsers as well. 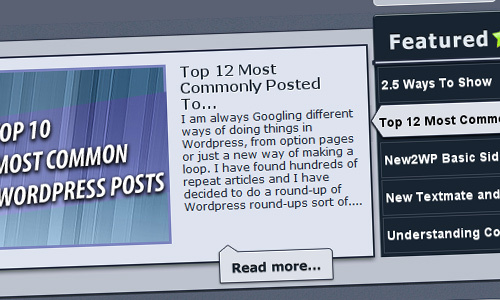 Learn how to create a dynamically generated jQuery slider that displays the posts from the “Featured” category in WordPress through this tutorial. 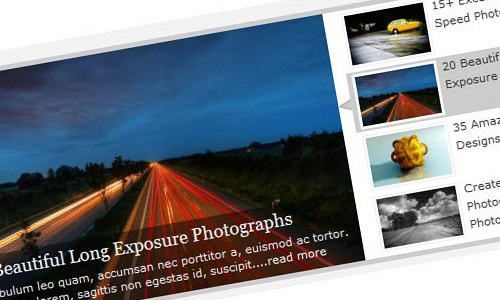 The tutorial is on how to make the HTML5 Slideshow auto advance with a few lines of jQuery. thanks for share this !!! Just in time, really helps a lot. Nice tut roundup Marvi 🙂 Oh you’re looking pretty btw :D.
I absolutely love this collection. Thank you for the inspiration! 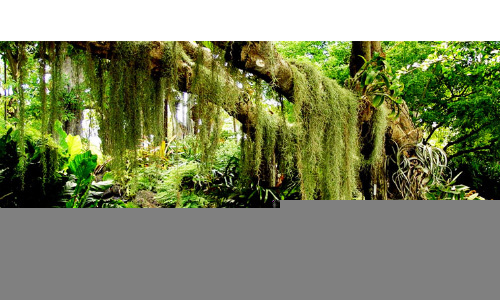 just when I needed it – superb article – thanks a ton! Great post, these are are all very good sliders, Thanks for sharing! 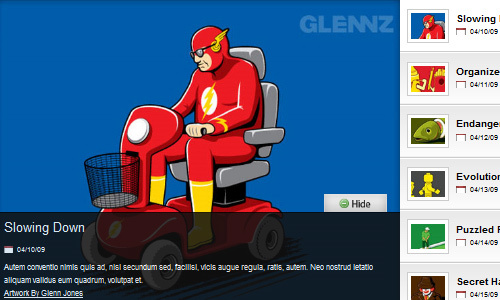 Geate collection and helpful for web developers. Really nice.. than you so much for sharing..
Great workss..thanx its vry usefull…..
great, an excellent tool for the new students of jquery, very useful!! 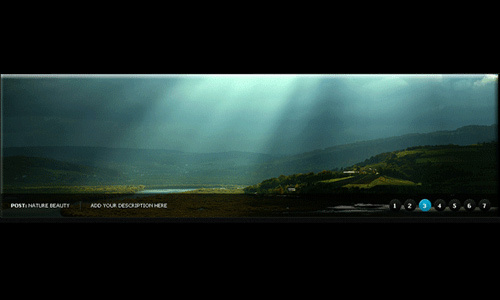 Parallax Slider with are the best!